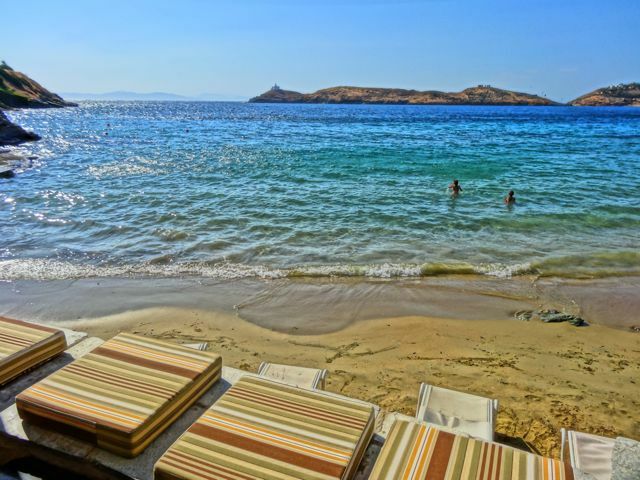 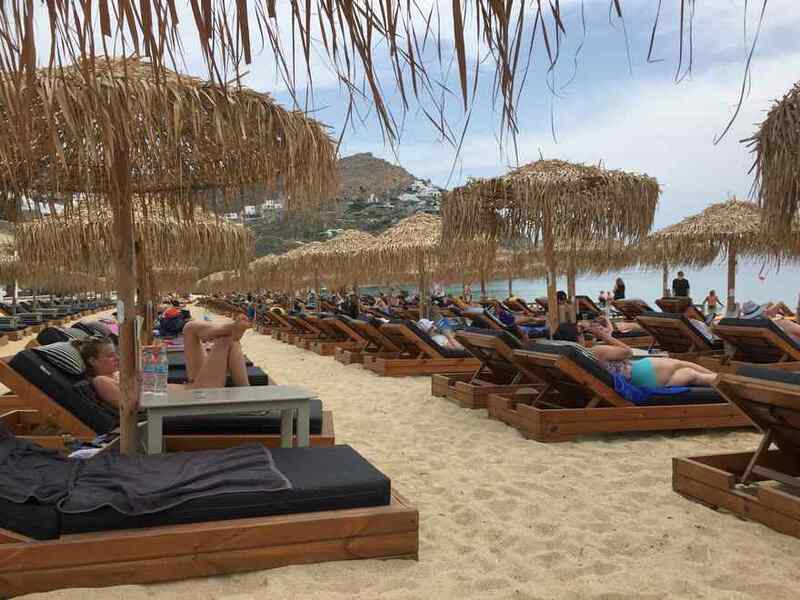 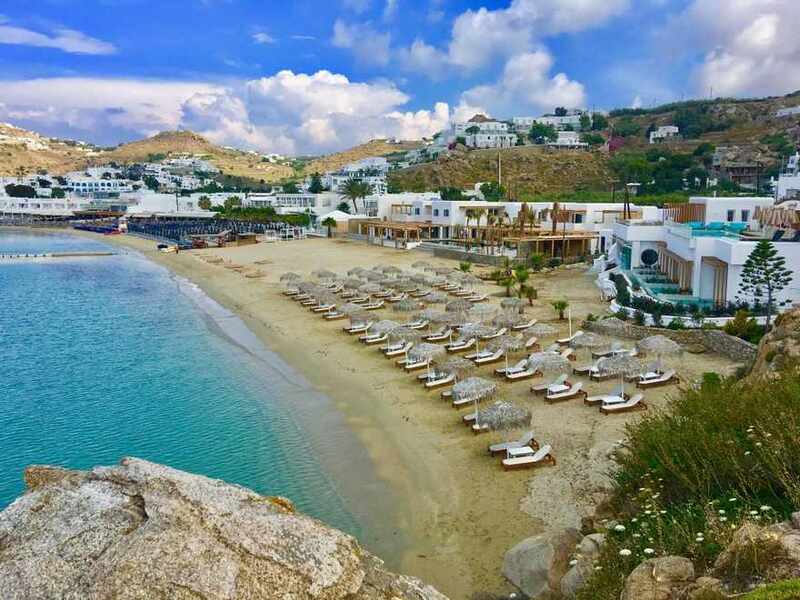 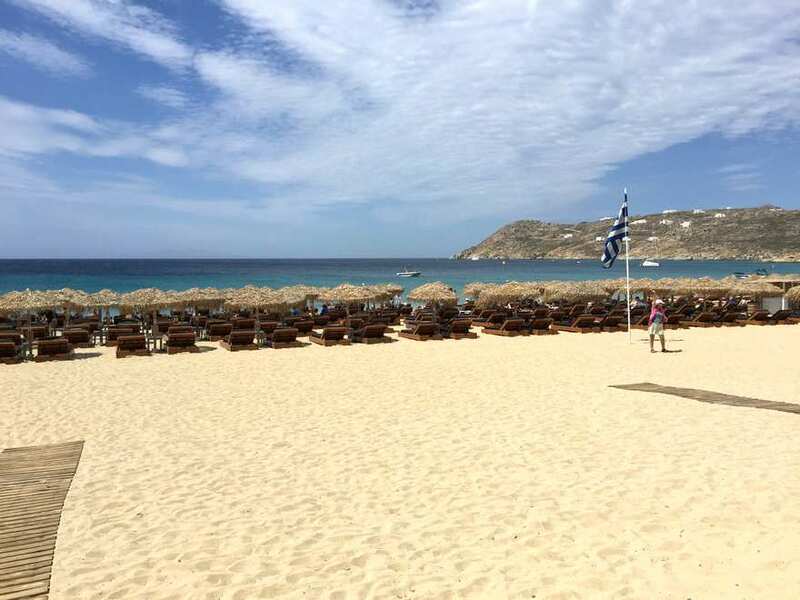 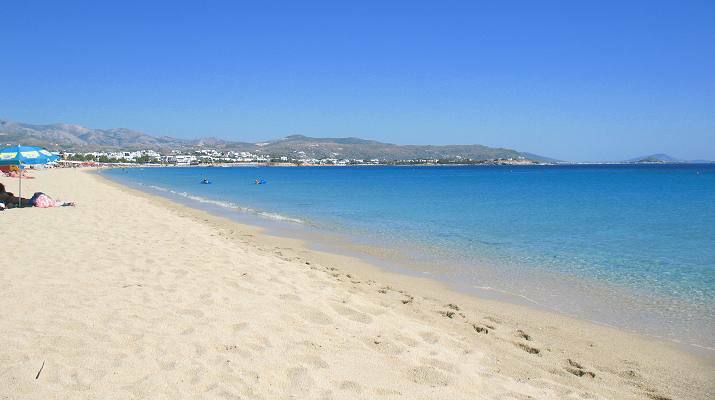 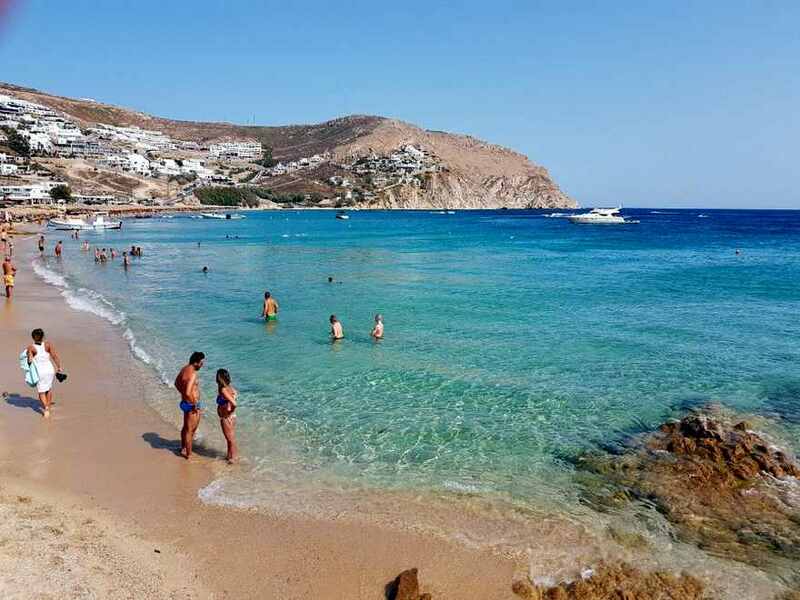 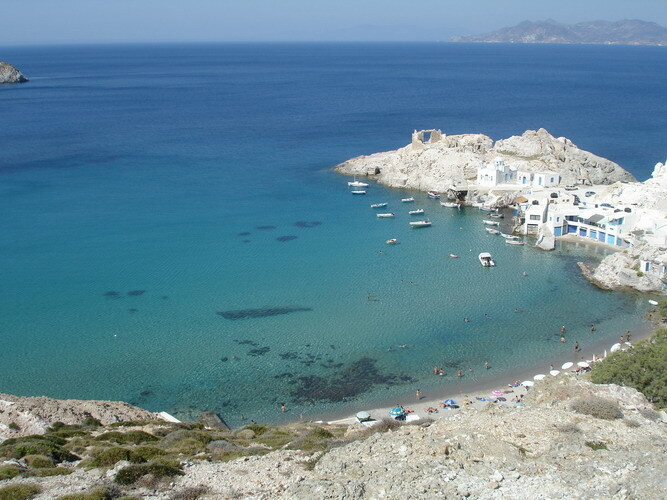 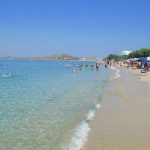 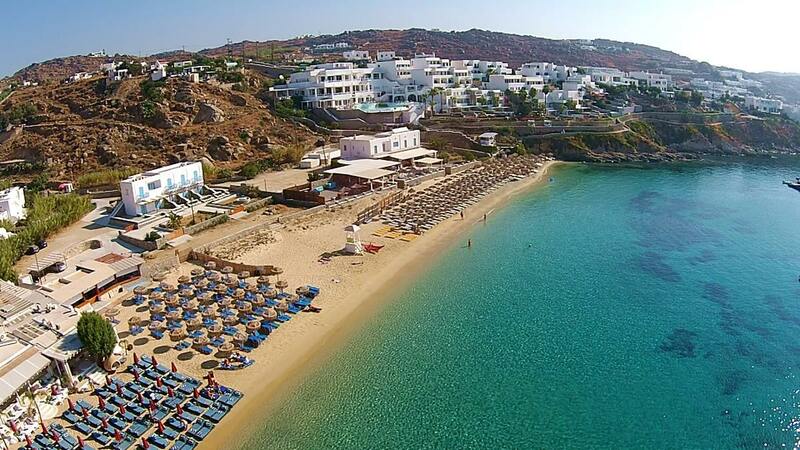 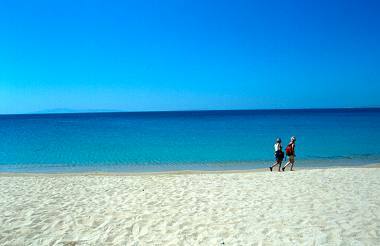 Agia Anna Beach Mykonos is a small beach on the right hand side of Kalafati beach with fine sand and a few rocks. 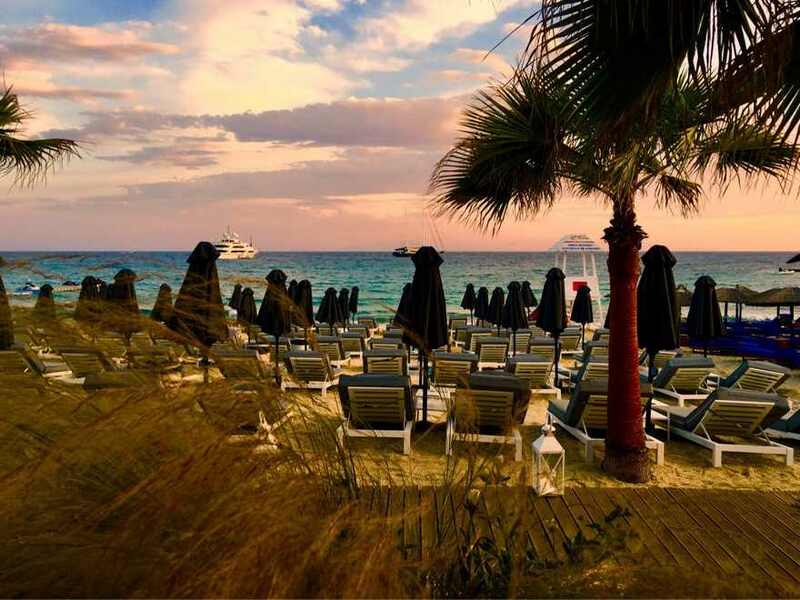 You will find umbrellas and sunbeds, a small beach volley court and stands with soft drinks and sunscreen. 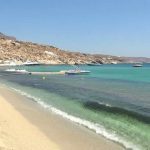 It is mainly preferred by people who know the island very well and they want to enjoy the stillness of the summer evening. 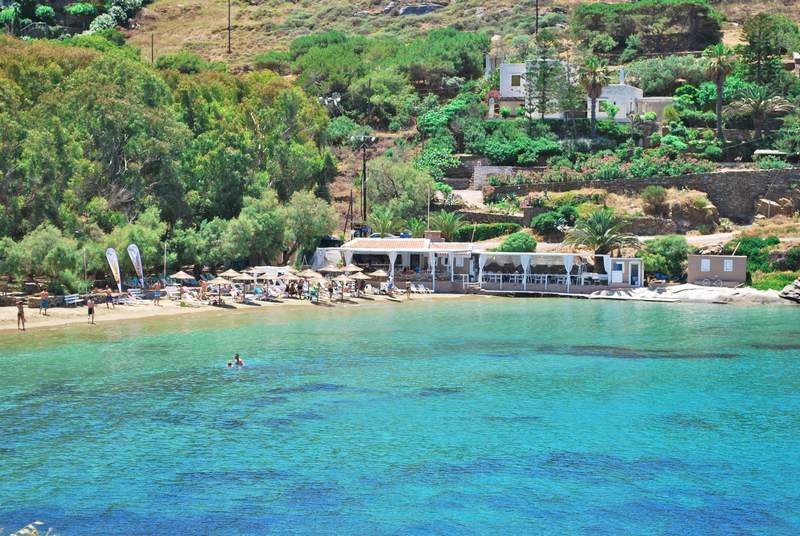 You can reach Agia Anna beach by car or bike, the taxi costs around 22 euros. 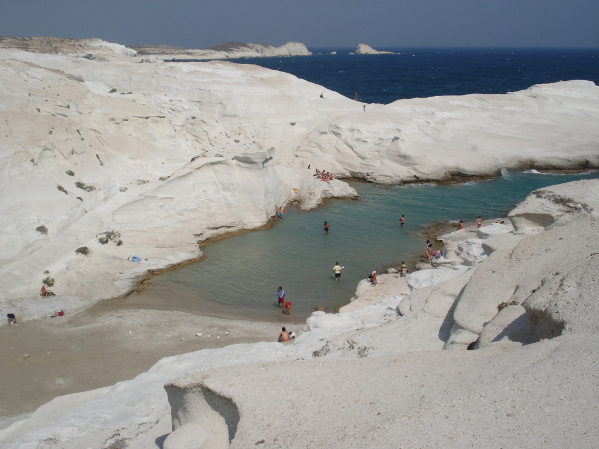 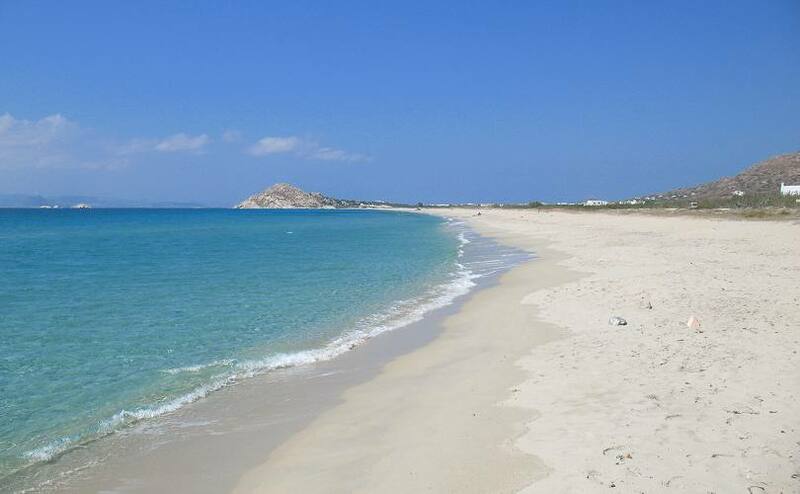 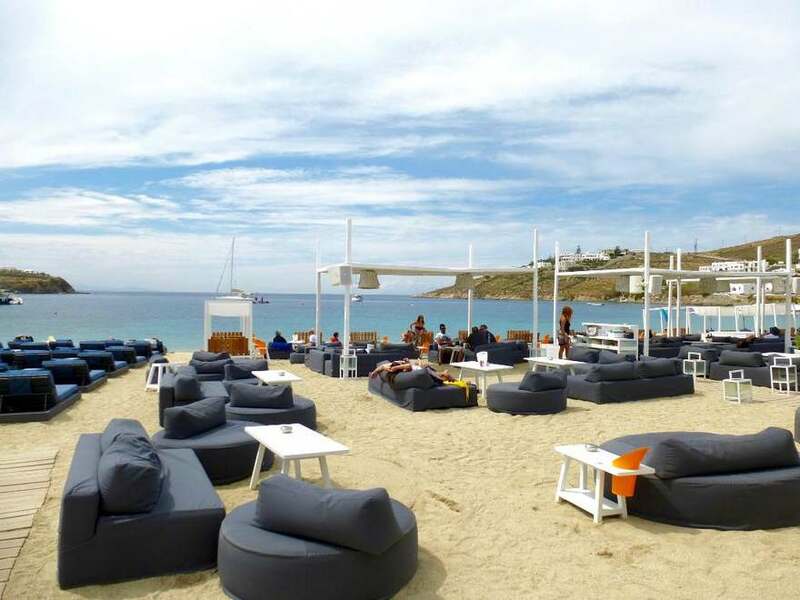 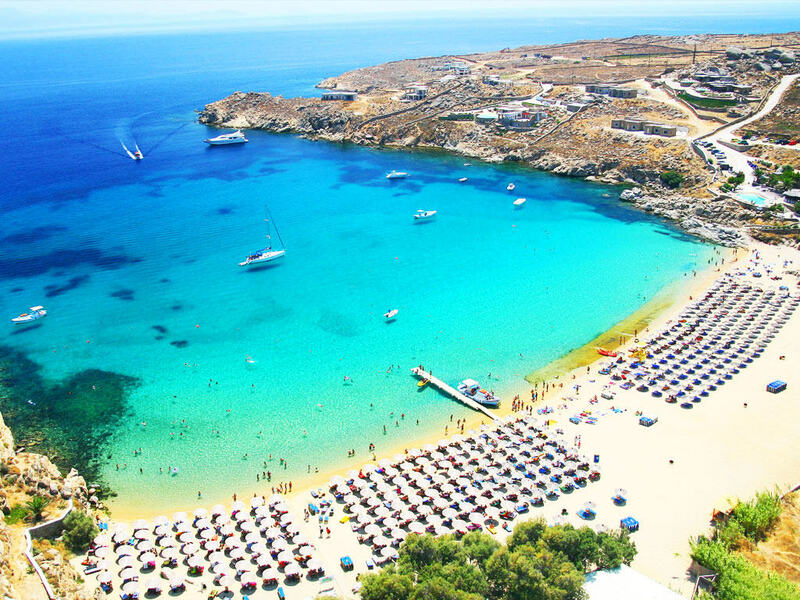 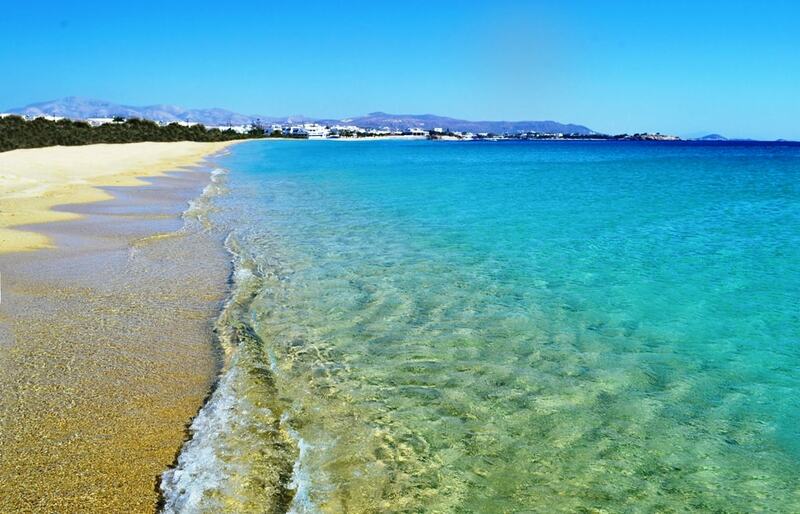 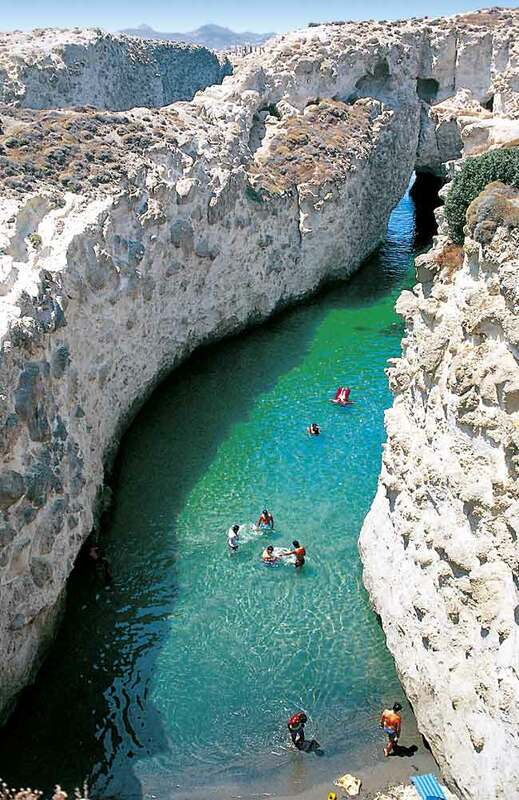 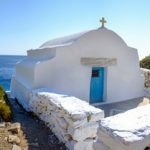 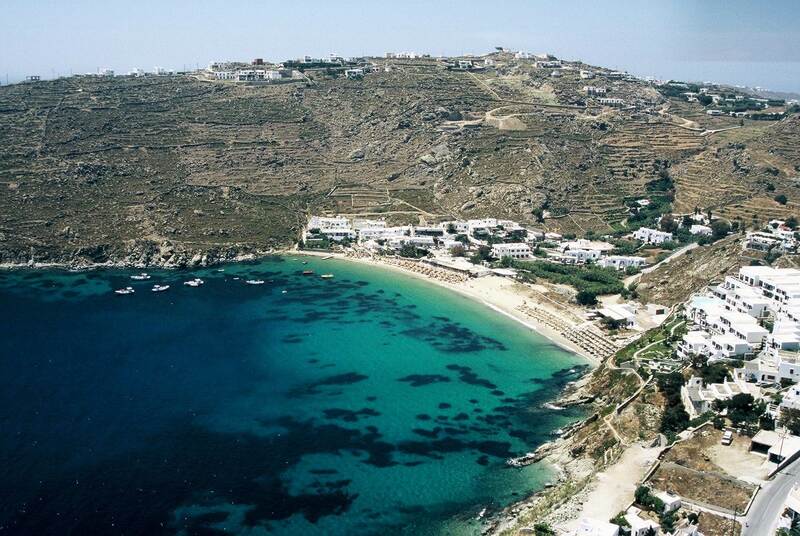 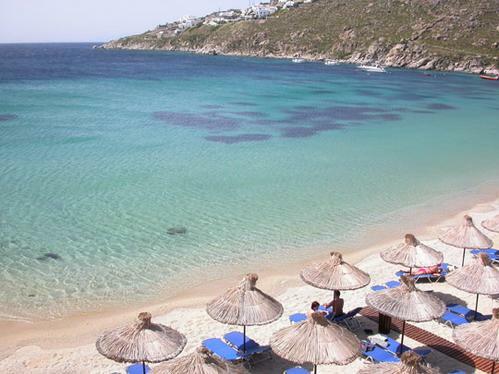 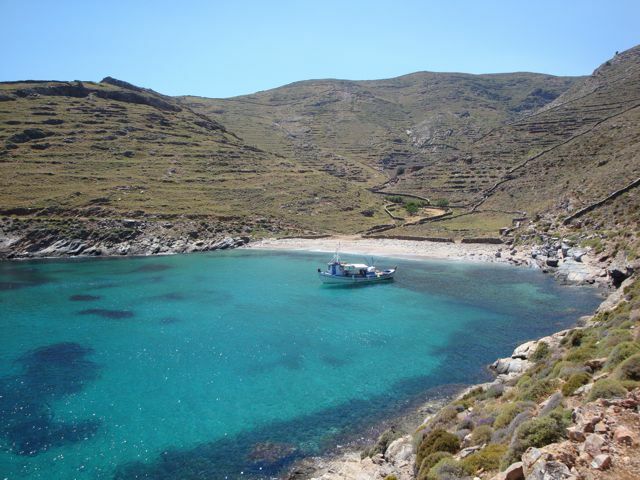 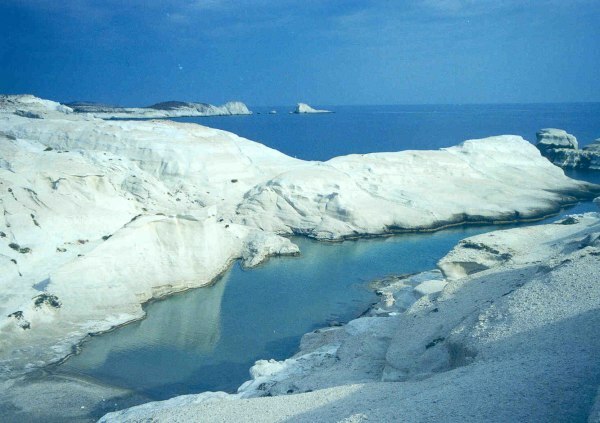 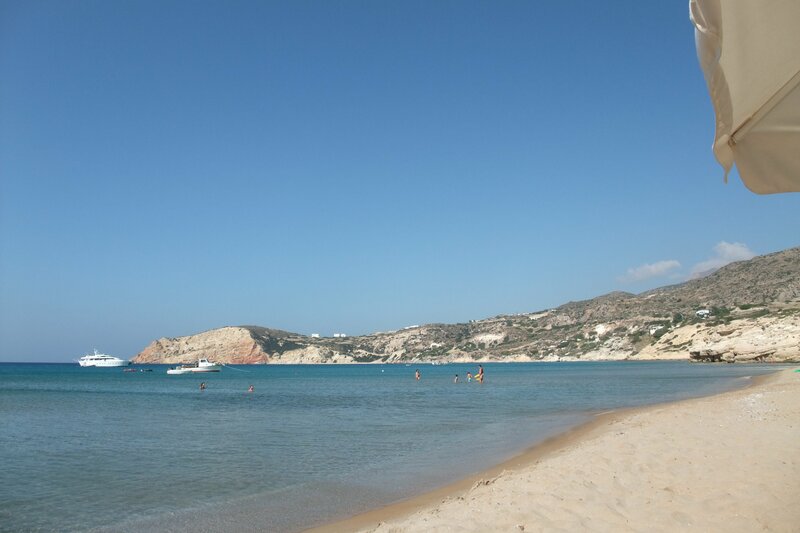 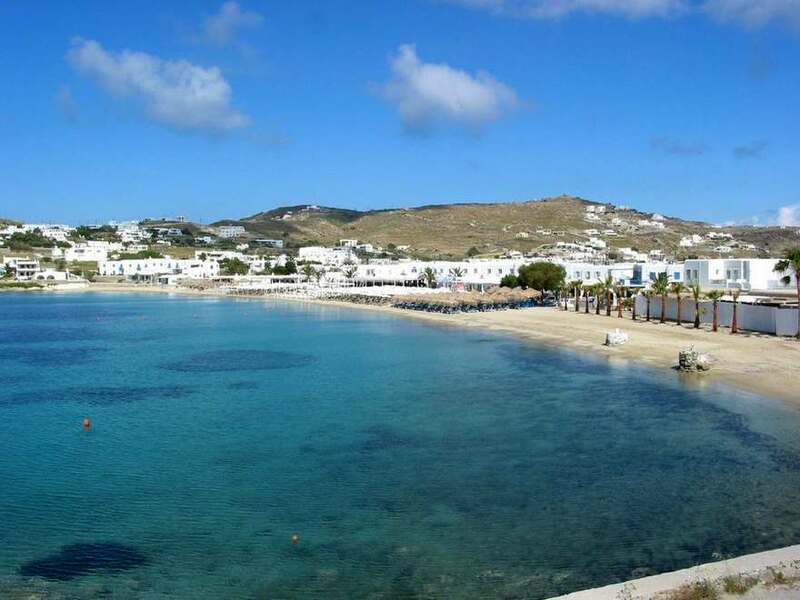 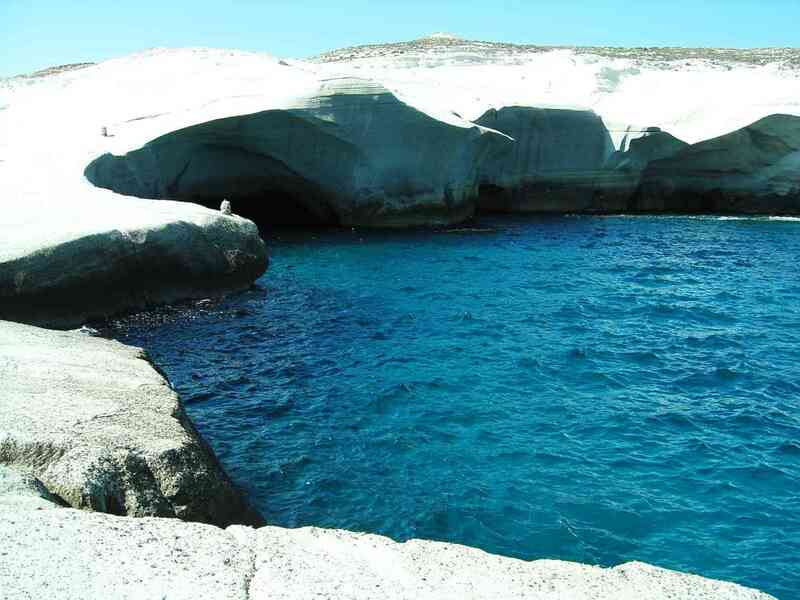 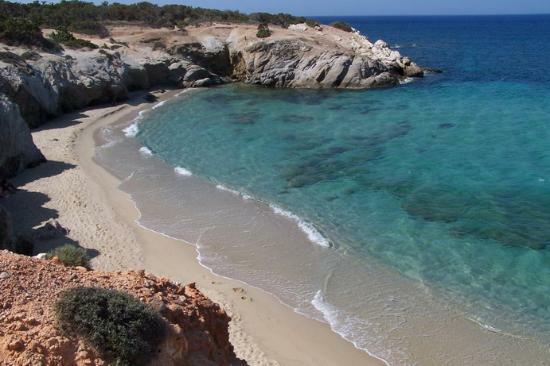 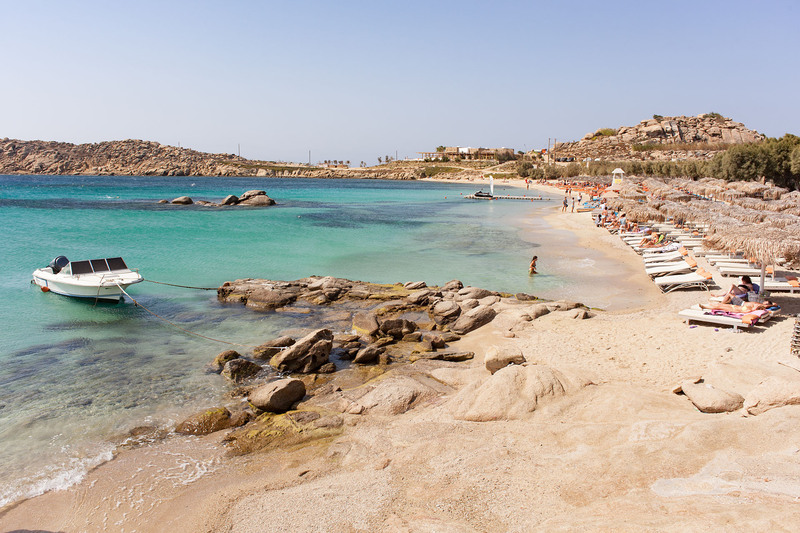 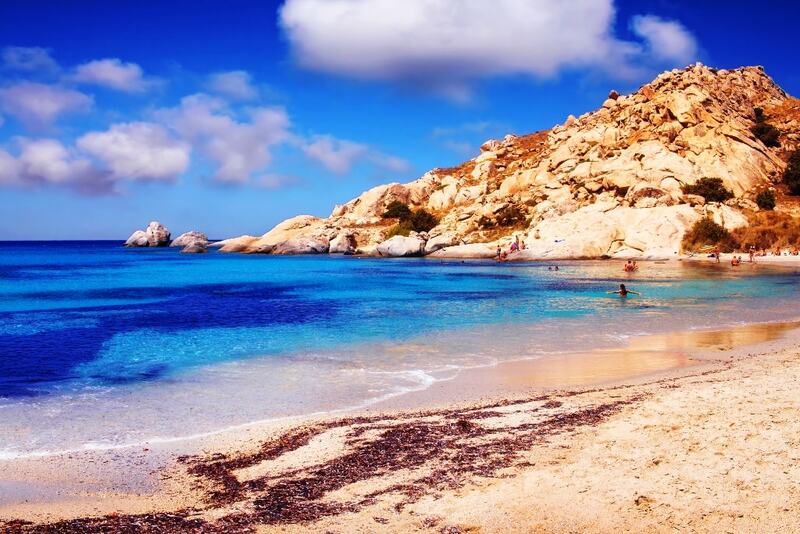 It is located 12km south east to Mykonos town around 25 minutes by car. 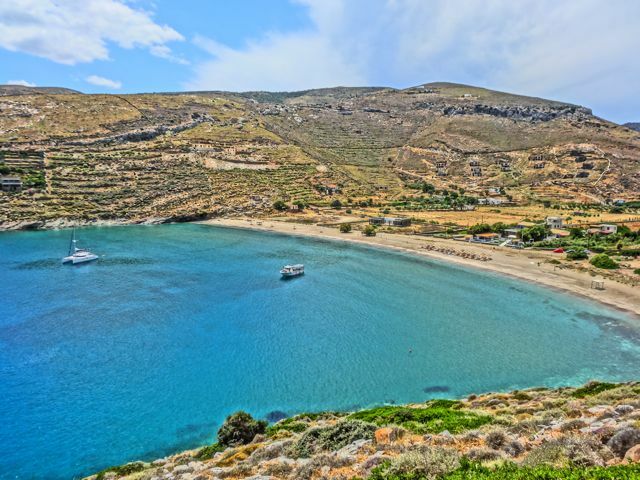 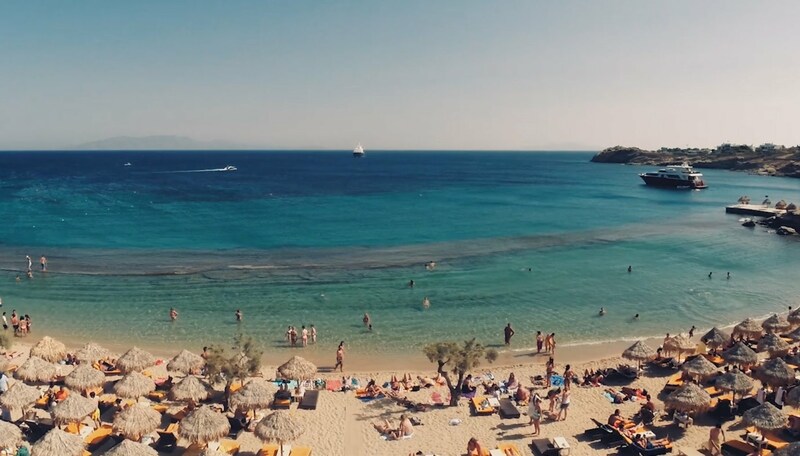 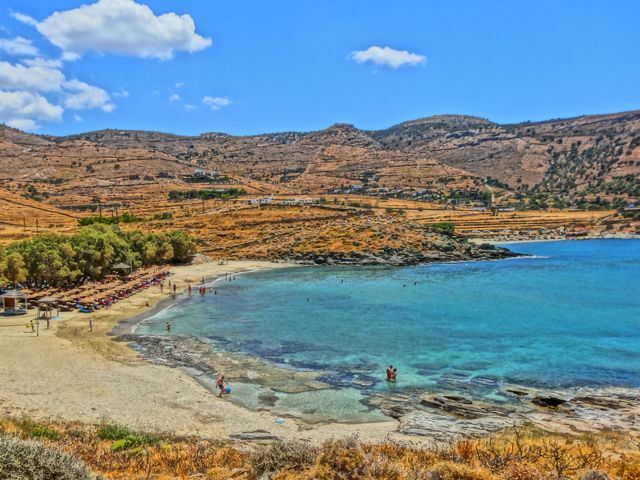 Unfortunately, there’s no local bus that can drop you off at that beach but you can take the local bus which leaves from Old Port to Kalafatis beach and you can walk through the unmade road only for 7 minutes to reach Agia Anna beach. 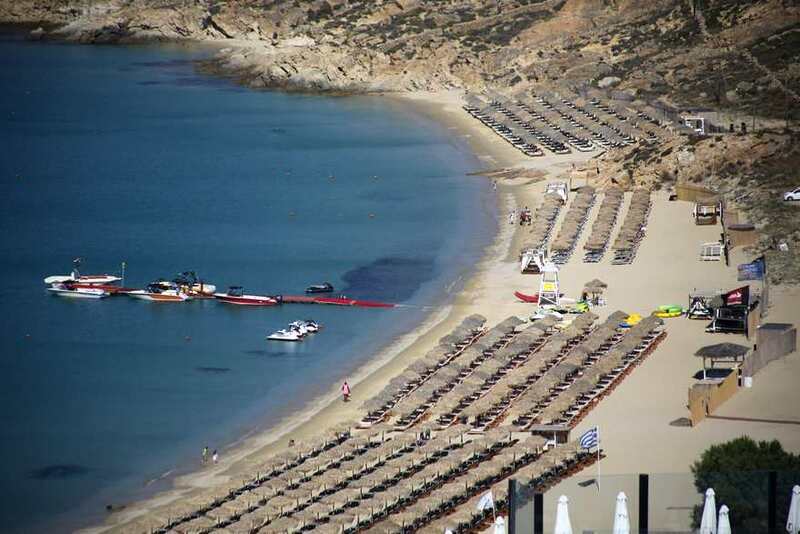 You might be thinking that it’s a big inconvenience but it’s totally worth it!!! 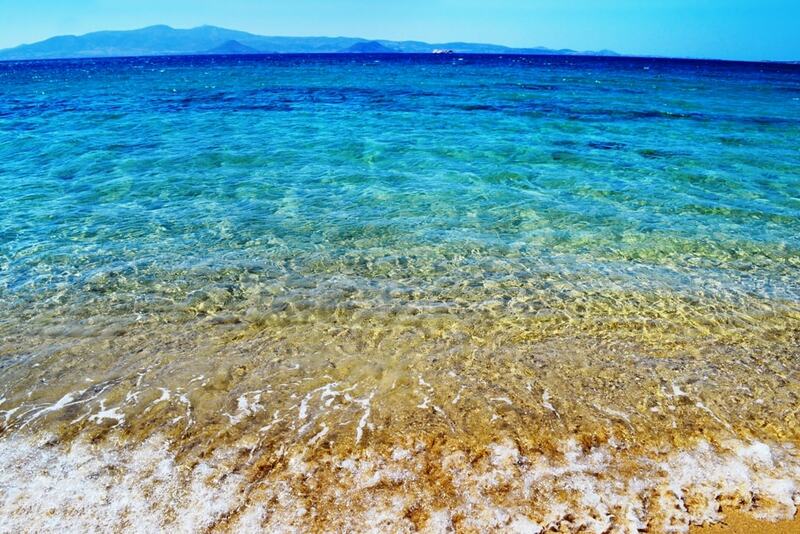 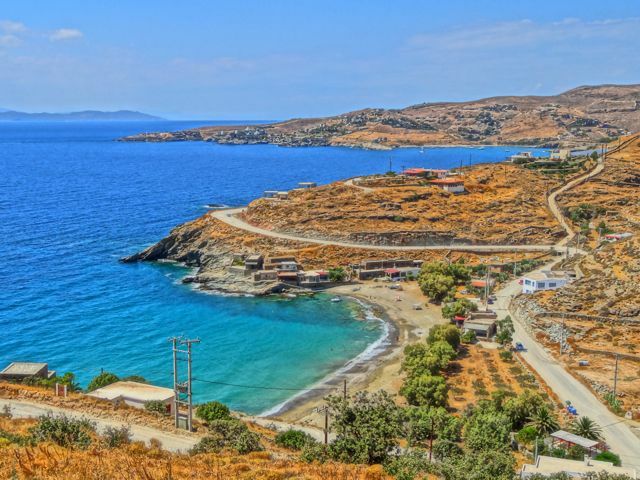 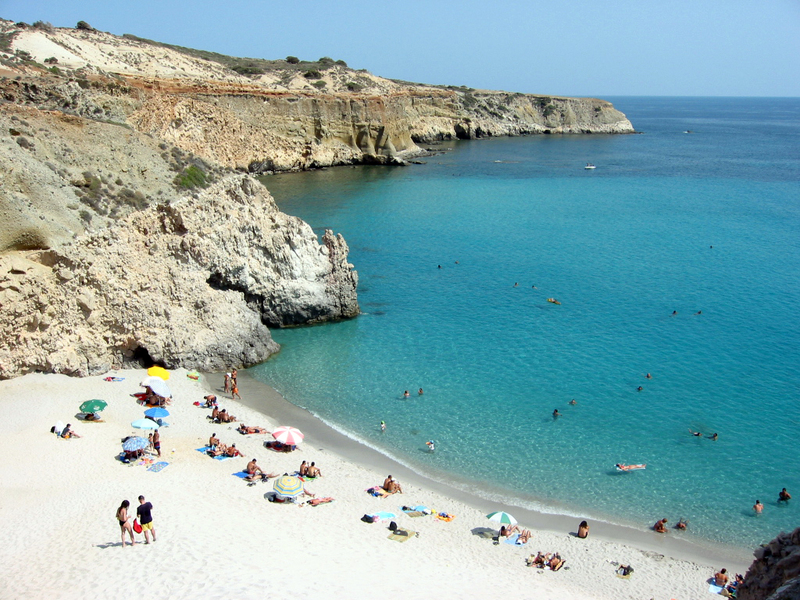 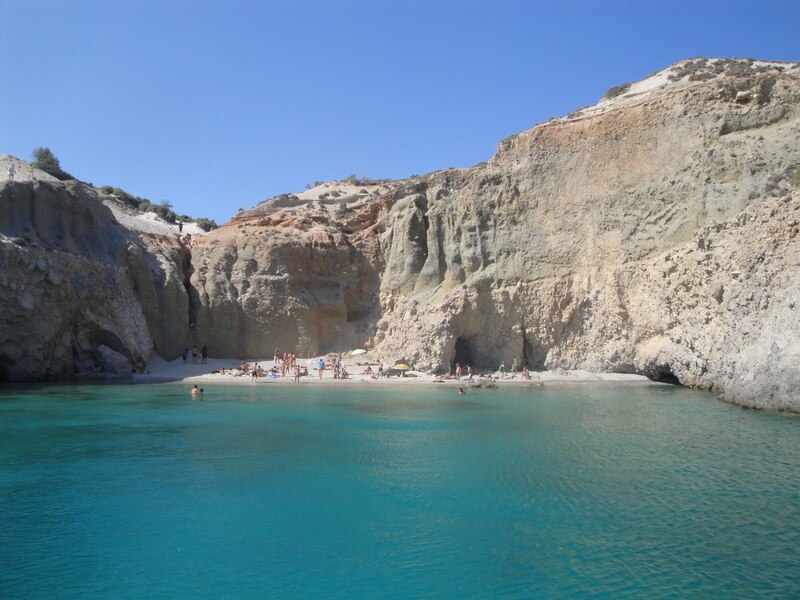 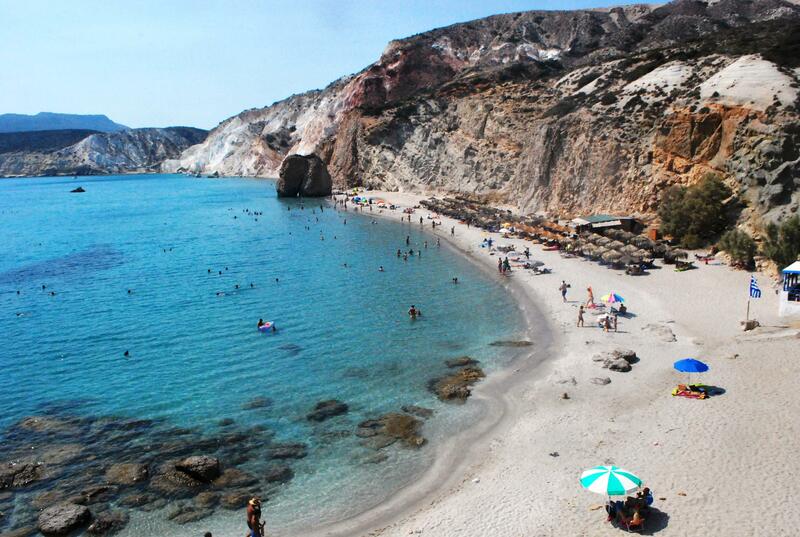 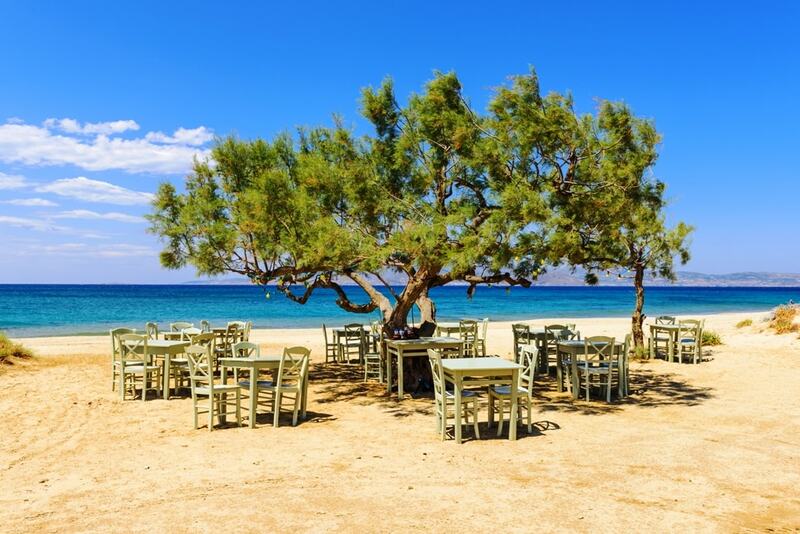 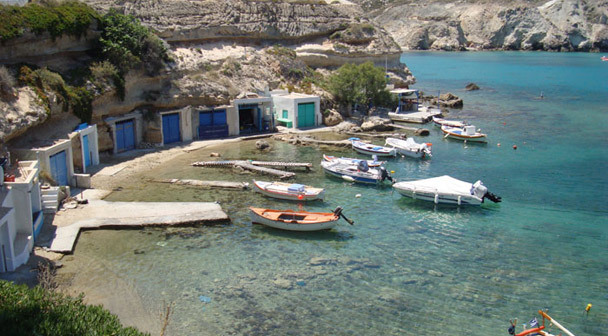 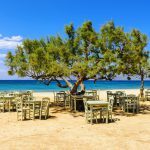 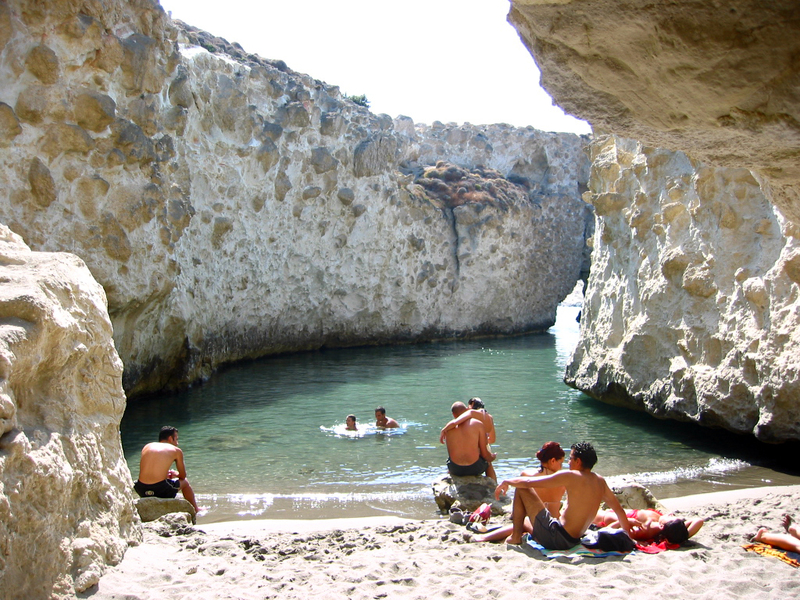 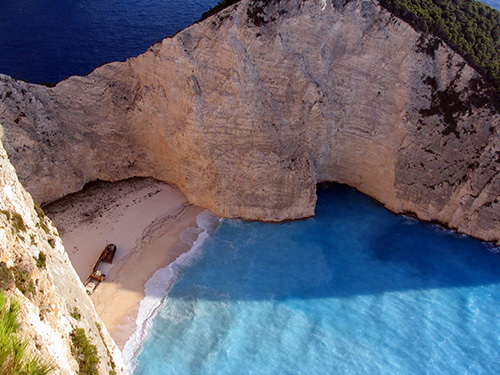 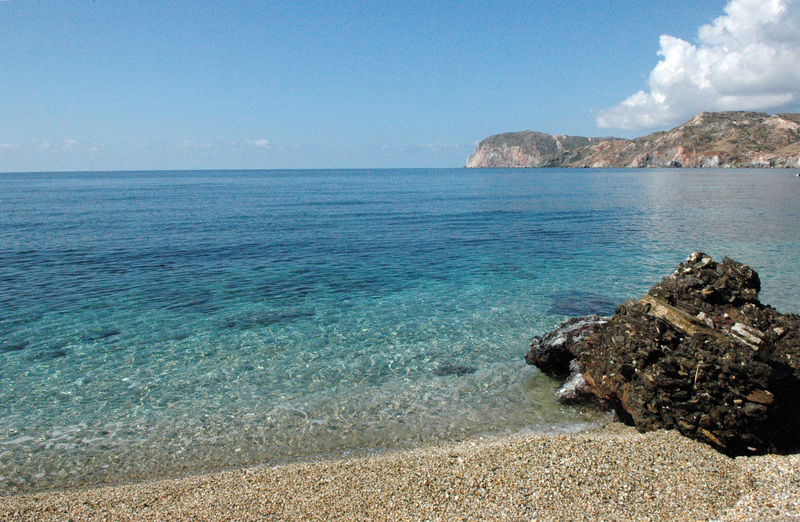 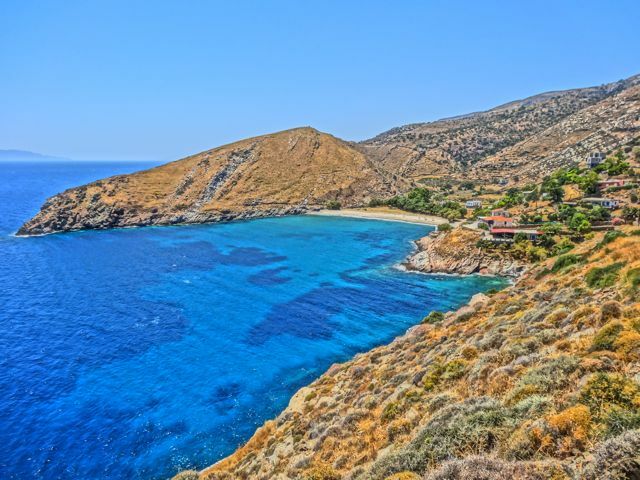 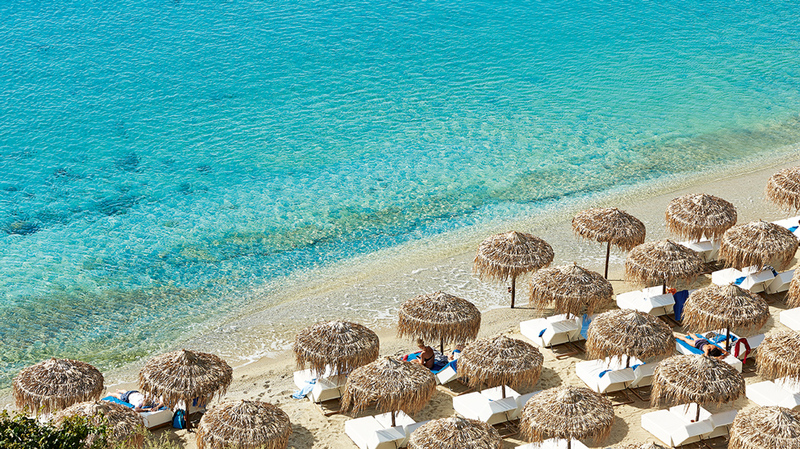 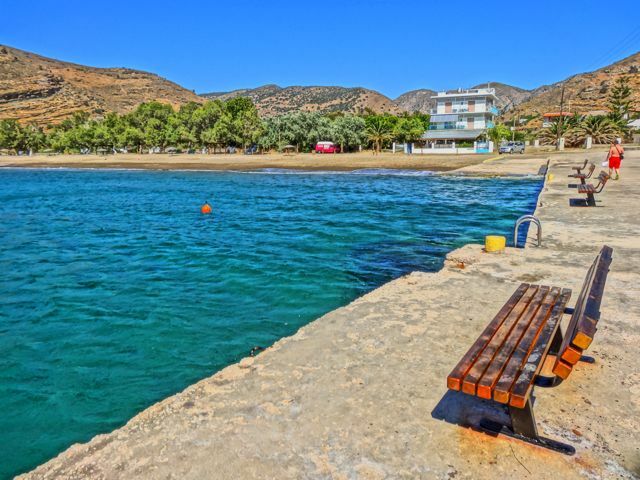 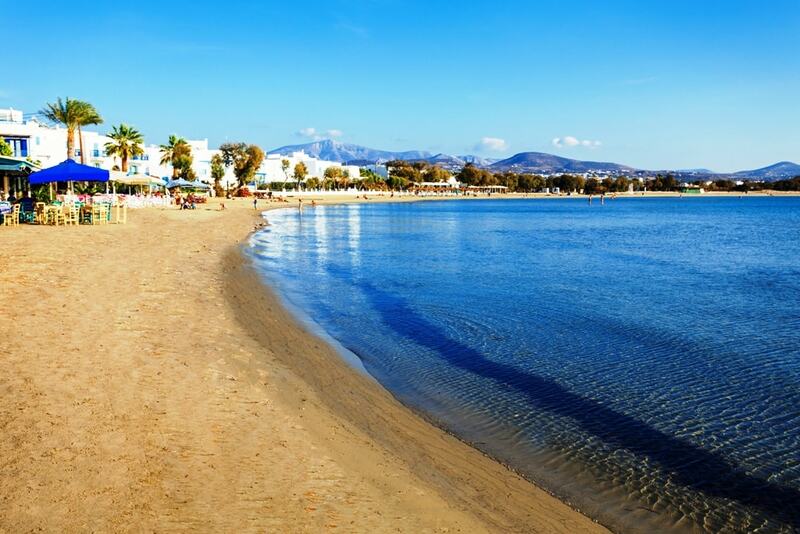 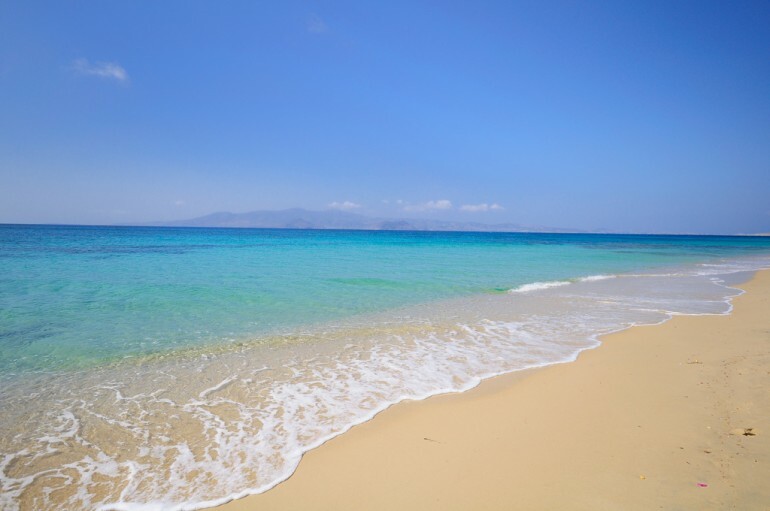 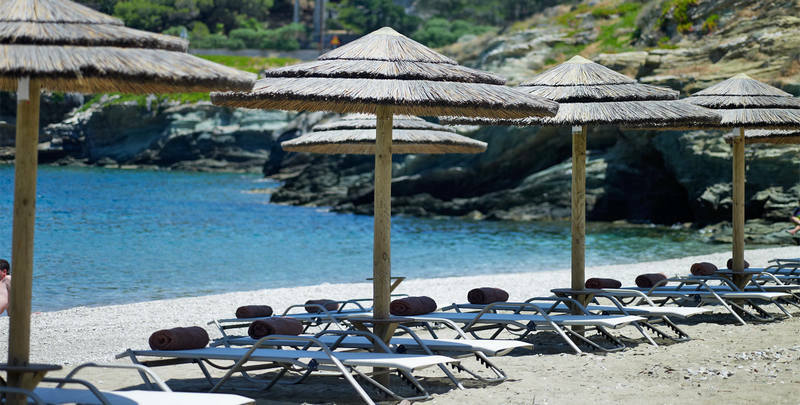 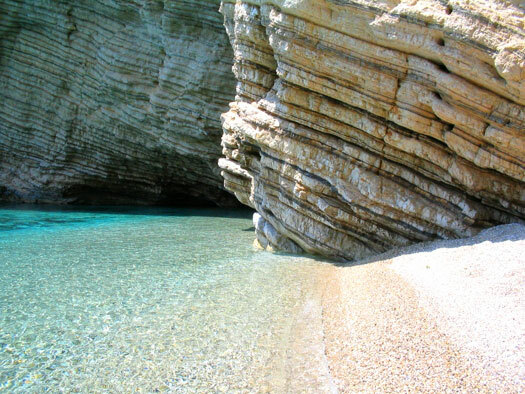 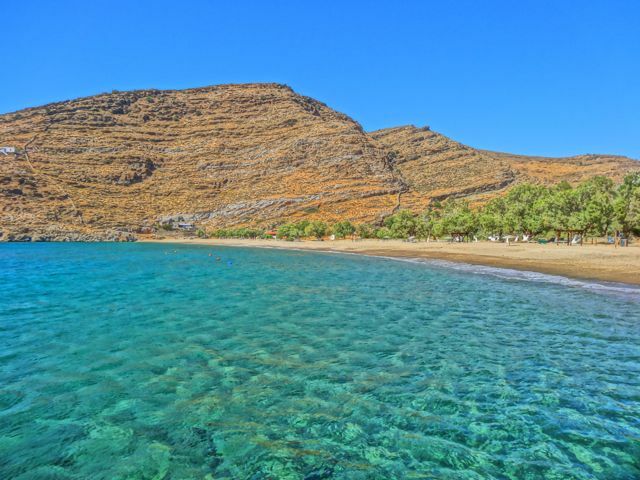 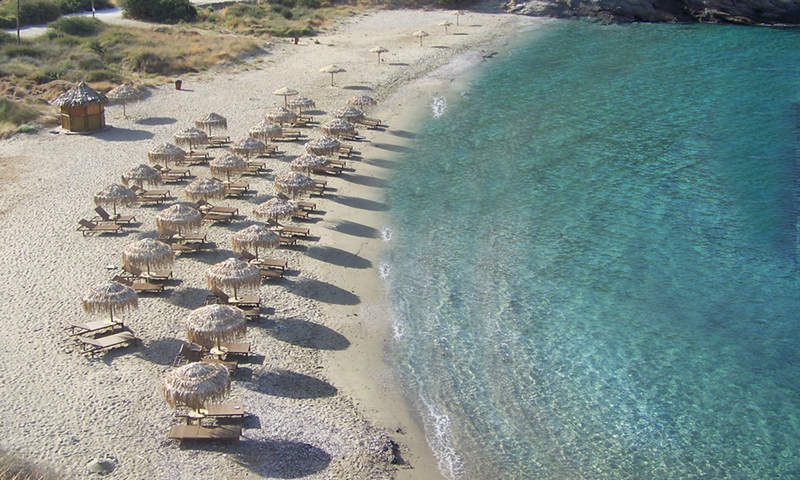 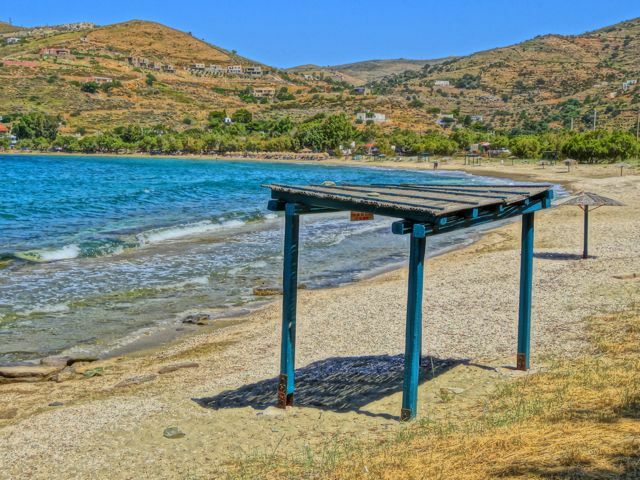 Where is Agia Anna Beach located?